News · Sarah Ockwell Smith’s Books at a Steal! Three of Sarah Ockwell-Smith‘s books are currently on a Kindle deal. 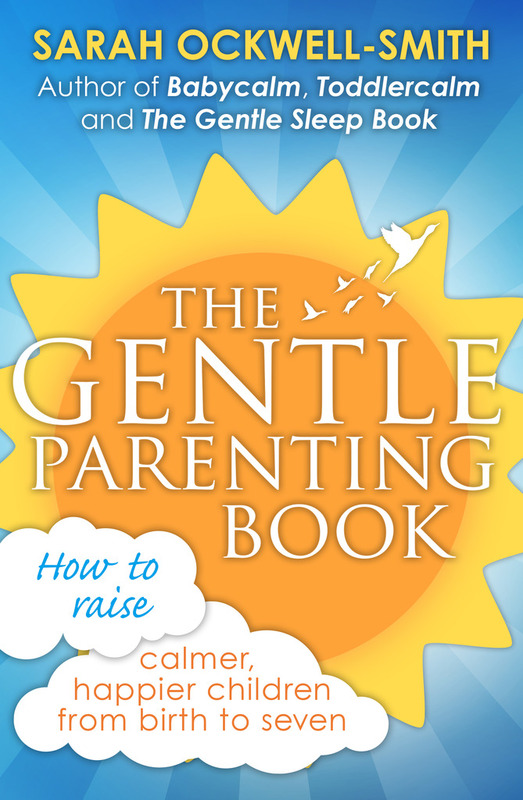 Grab The Gentle Potty Training Book, The Gentle Discipline Book, and The Gentle Parenting Book for just 99p each here. Follow Sarah on Twitter at @TheBabyExpert. Buy all of her books here or in your local bookshop.